FIP Realty Services, Soho Studios, and The Real Deal team up to present this major information and networking session, featuring four panels of experts discussing the state of the market and offering educated predictions for the future. The event also showcases exhibitors, local merchants, and food and drink. Don’t miss this opportunity to benefit from industry education, thought leadership, and networking – about 5,000 real estate developers and leaders are expected to attend. The relevance of the event is well timed: South Florida real estate investment continues to evolve and thrive, as its neighborhoods take on new identities and purposes. FIP Realty Services broker Roy Faith says that the event’s locale – Wynwood — continues to build its trendy rep, attracting Millennials, artists and other creative types looking for a work-live-play environment that fits their lifestyle and sensibilities. 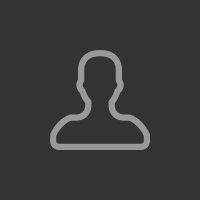 With all this investment information and potential, the forum aims to sort it out and gives it meaning. The event takes place at Soho Studios, anchored in the heart of Wynwood. The venue reflects the vibe of this hot neighborhood, regularly hosting large cultural happenings like Art Basel and Winter Music Conference, along with many other major events throughout the year. Soho Studios has become the meeting place for the industry leaders and decision makers in business, commerce, fashion, entertainment, and more. 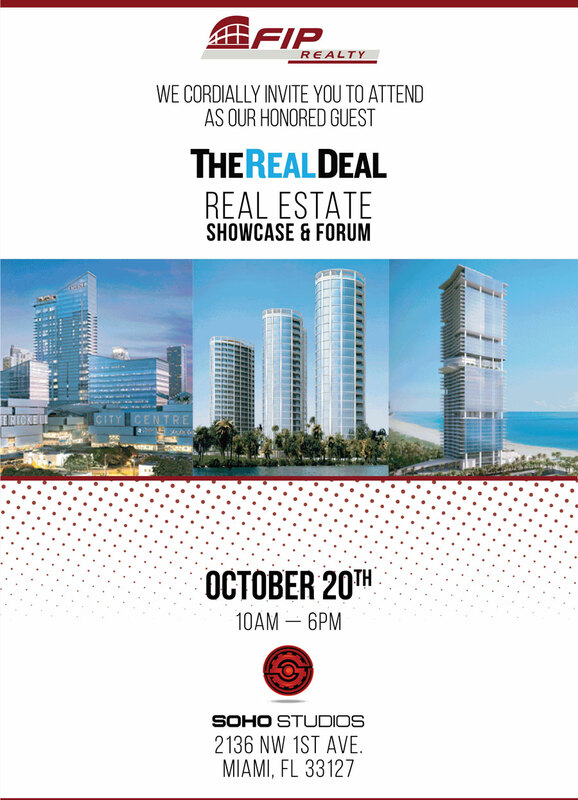 To register for the The Third Annual Real Deal South Florida Real Estate Forum & Showcase click on the button below.